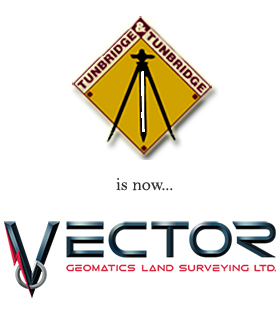 Vector Geomatics Land Surveyors Ltd.
Our firm provides a wide range of surveying and mapping services. For our residential customers, everything from boundary surveys to easement prep and construction staking. Can we help by providing a quotation for you? Please complete this form and we will be in touch as soon as possible.